We all know that most people invent things in order to make our lives that much easier. 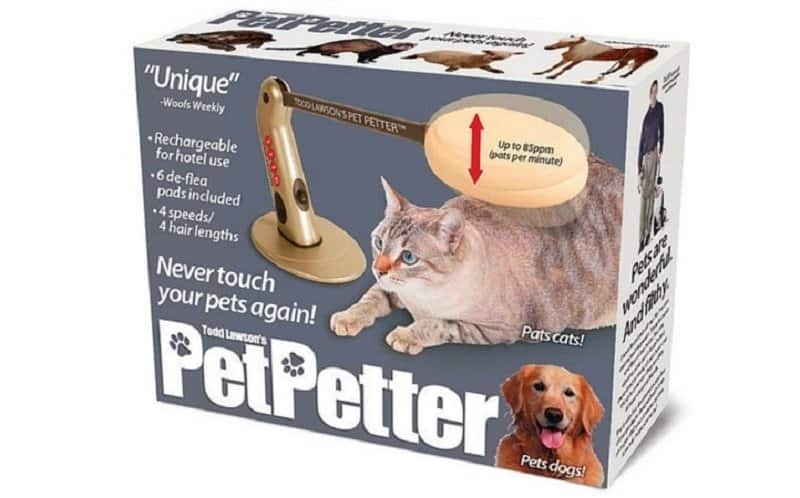 There are some people and some inventions that actually seem to take that idea just a little too far. There are inventions that tend to be geared towards those people who are exceptionally lazy, and sometimes these inventions will allow people to stay on the couch instead of ever getting up, or just allow them to eat without ever having to turn on their stove again. No matter what kind of invention you are looking at you should check out these 10 ridiculous inventions lazy people love and let us know what you think. Have you ever wanted a sandwich but were too lazy to make one? 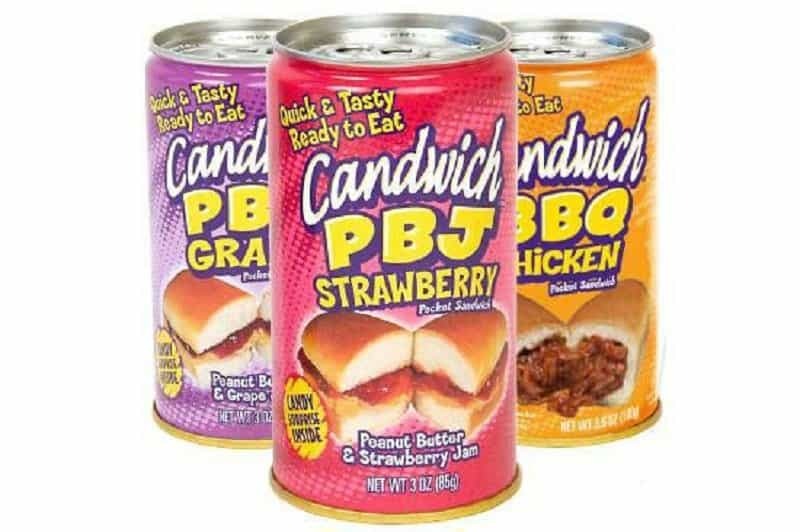 Now there’s a solution for you in this sandwich in a can. Of course, you’re still going to have to hire someone to pop the top. 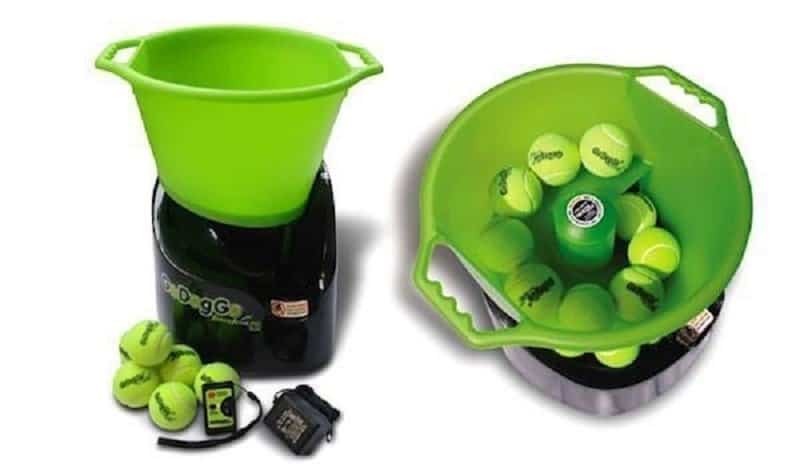 You probably shouldn’t have a dog if you need one of these, but if you love dogs but don’t like to spend time with them, there’s this device. 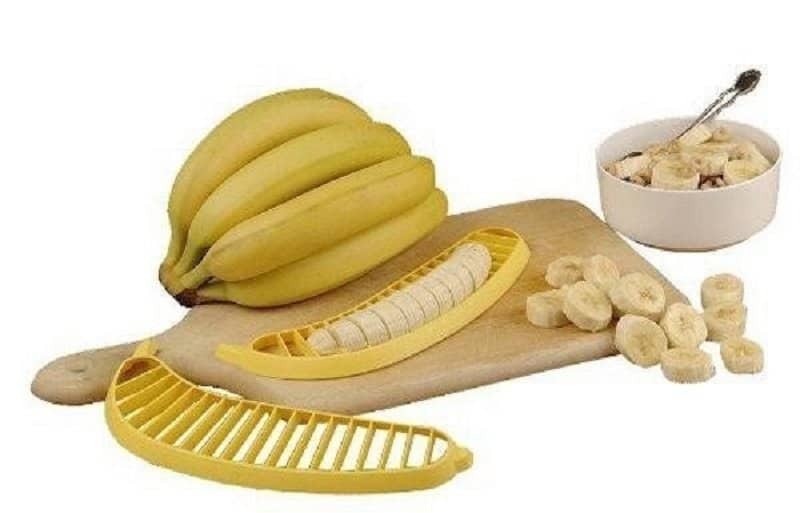 This device slices bananas in an instant. Because we guess doing it the other way takes too long? Maybe this is for OCD people who need every slice the same size. 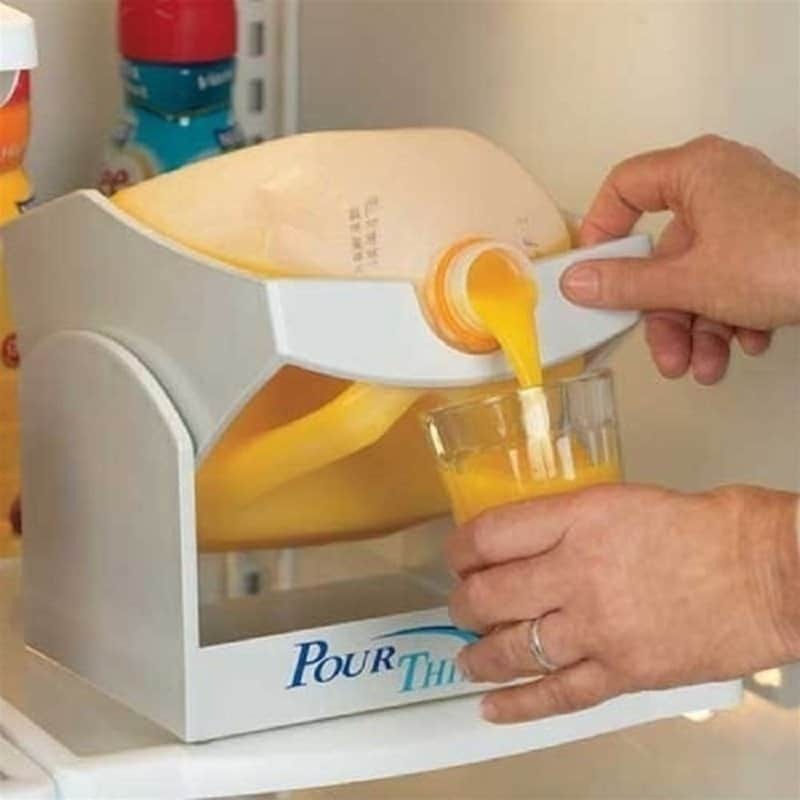 Have you ever wanted some milk but didn’t want to actually take the jug out of the fridge? Then the pour thing is the only tool for you. Because lifting things is just too much work. 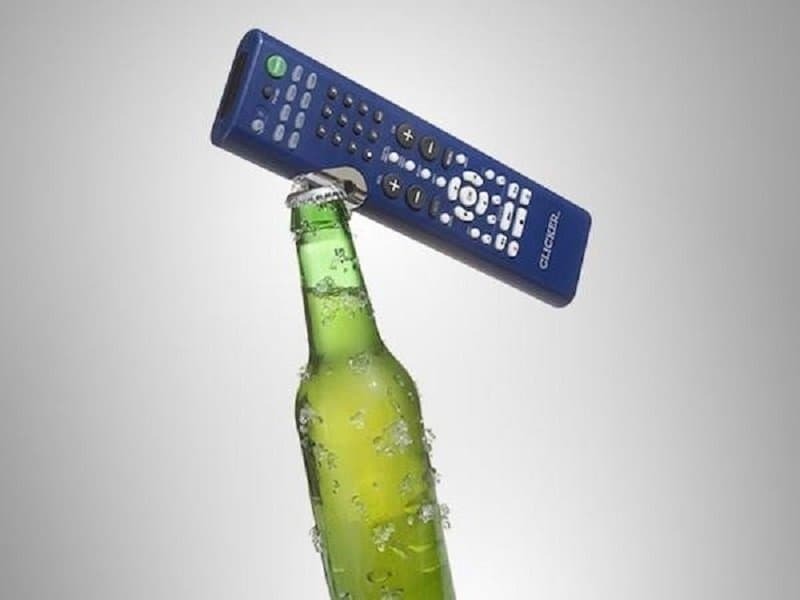 This one is actually for people who are winning at life too much to get up and get a bottle opener when they are watching their favorite program. We actually sort of like this product. This is quite a bit like another invention on this list. It keeps you from the impressive level of effort that goes into moving your wrist on your own. 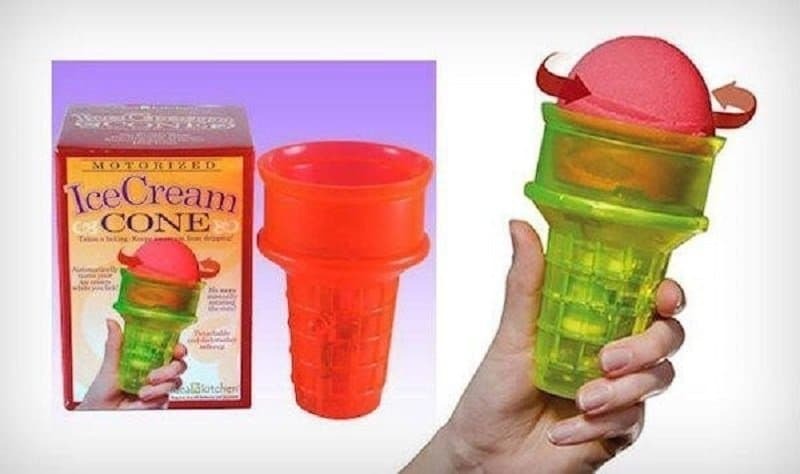 If you love ice cream cones, but hate having to rotate it to get at the melting ice cream, then this motorized ice cream cone holder is just for you. 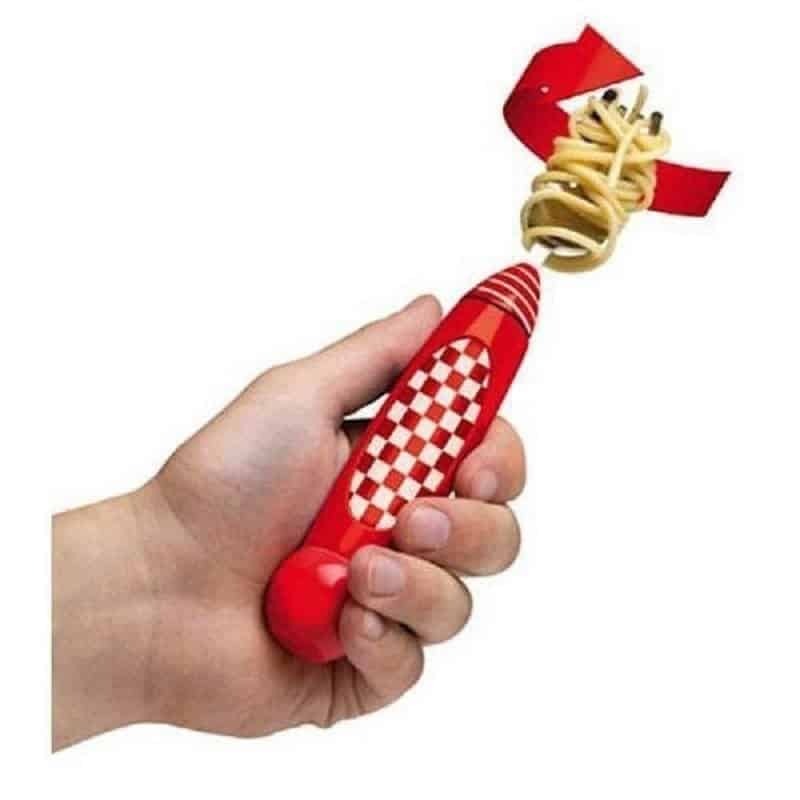 If you’ve ever wanted to cut things but didn’t have the energy to work the scissors, then this is the invention for you. 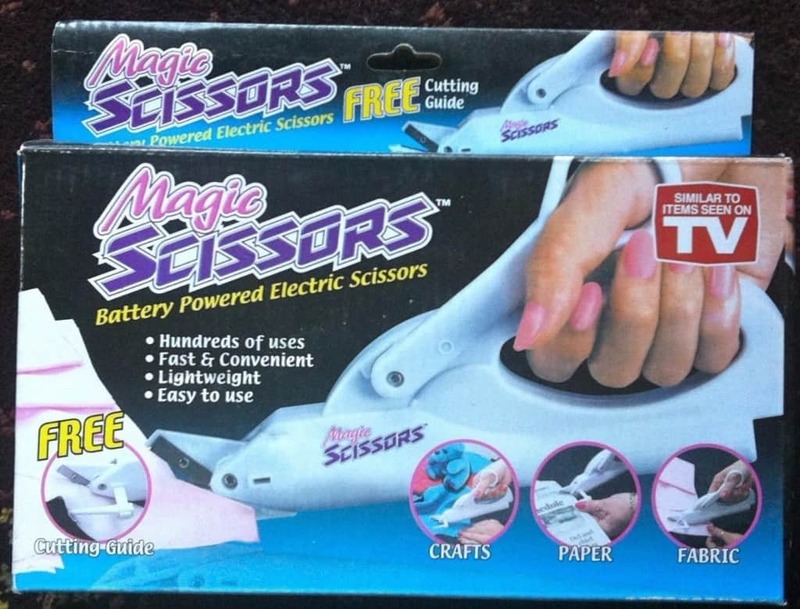 All you have to do is hold these battery operated scissors as they do the work. 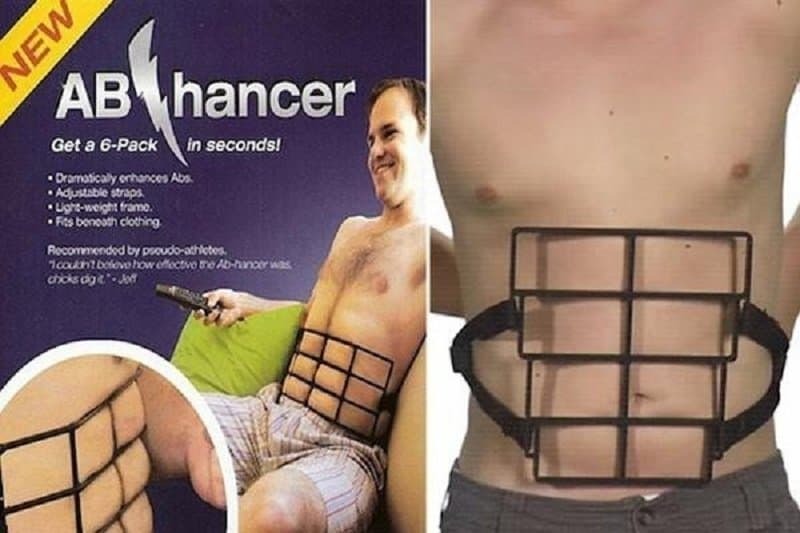 Yes, that’s right, this device is supposed to “enhance” your abs basically by squeezing your belly fat through the grating. It looks so comfortable!